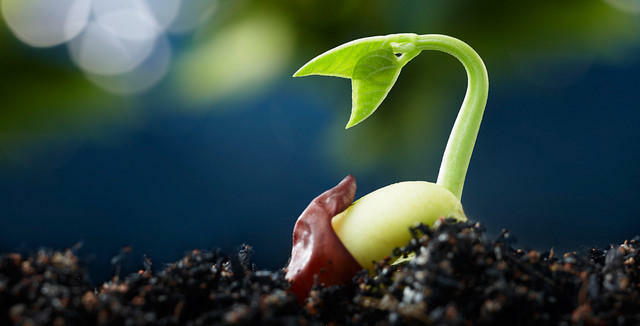 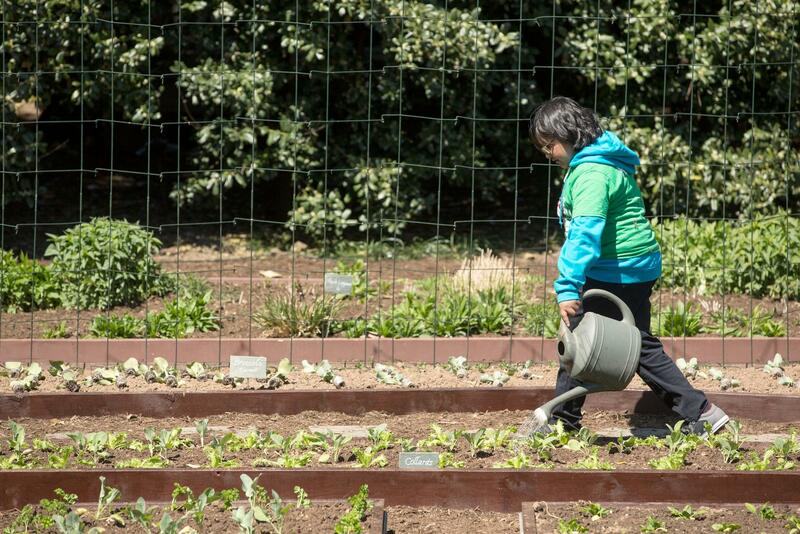 Experiential learning, where kids can achieve understanding through hands-on projects, is perfectly suited for school gardens and curriculum that can extend beyond the classroom. 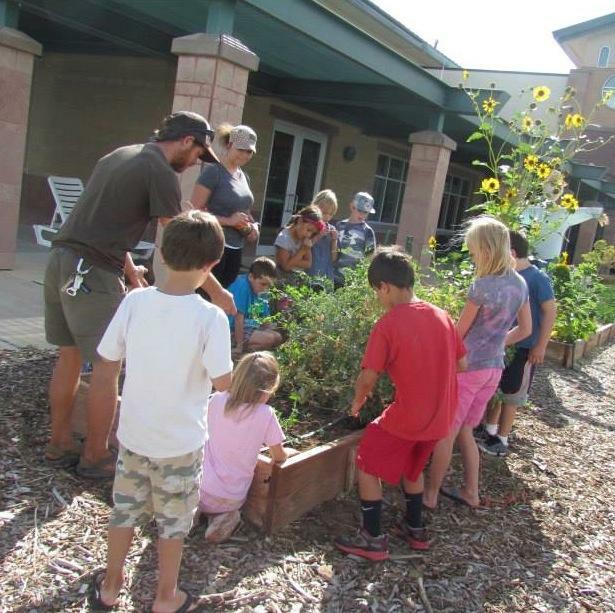 In this episode of the Big Fat Farm Show, KSJD's Tom Yoder talks with Erin Bohme, Mancos School Garden Coordinator and Experiential Learning Manager for the Montezuma School To Farm Project, about how school gardens are being used to enhance a wide variety of learning, and why it is important in today's education environment. 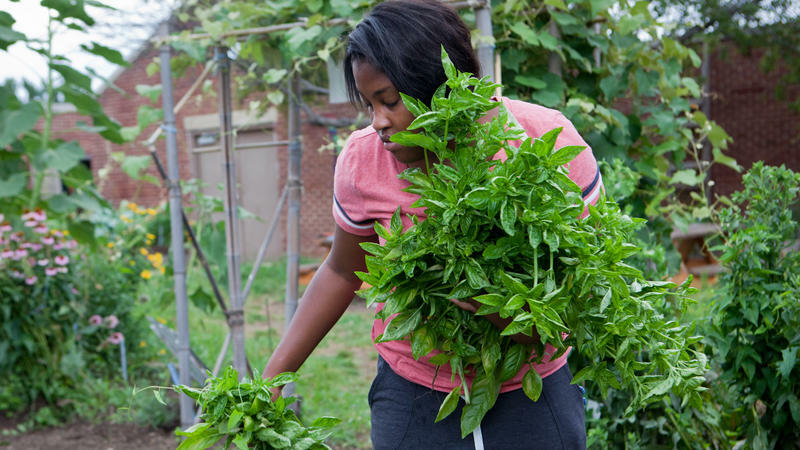 In a garden filled with flowers and beds bursting with vegetables and herbs, nearly a dozen teenagers are harvesting vegetables for the weekend's farmers market. 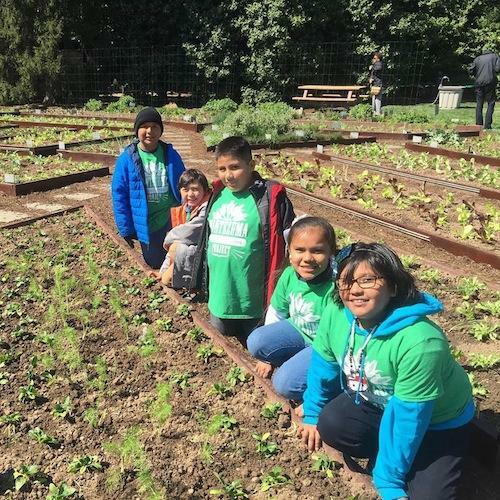 The Montezuma School to Farm Project continues to help local kids learn about food, food systems, and the importance of a healthy diet. 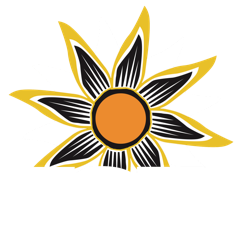 KSJD's Tom Yoder talked with Christine Foote, Program Coordinator for the Montezuma School To Farm Project, about the latest initiatives they are bringing to area schools, and what to expect at their annual Spring Hoedown event on Saturday night.